Chorchori or charchari is a typical bengali dish prepared with 4 or 5 veggies. 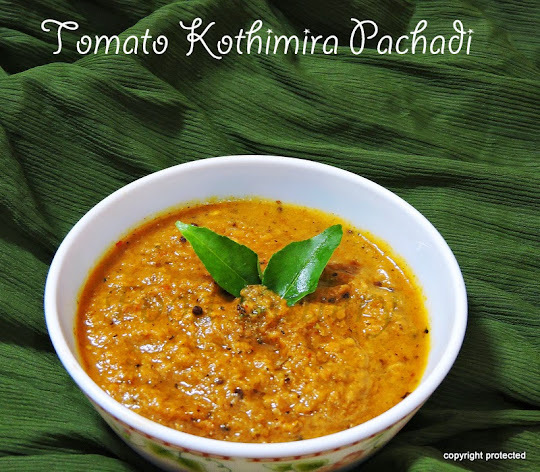 It is not very spicy and the flavors of the different veggies in it is absolutely lovely. I particularly love the chorchori with pui or palak saag in it. It is a great way to add greens in your diet. Pui saag is also called Basella or Malabar Spinach. 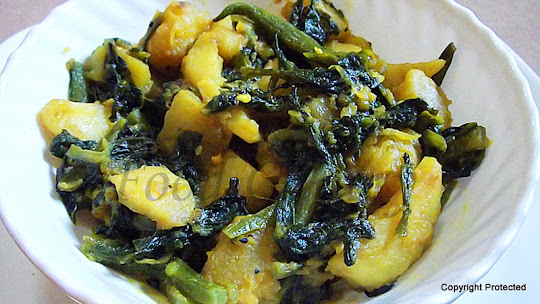 Pui Saag er chorchori can be cooked with fish also, but here am sharing with you all the vegetarian version.